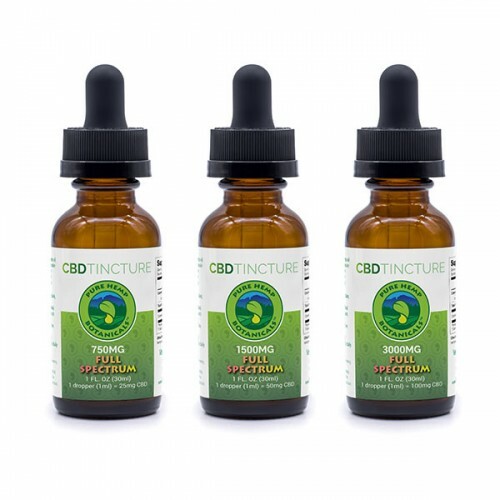 Pure Hemp Botanicals’ Full Spectrum Pure Hemp Oil Tincture is one of the most popular ways to experience the benefits of hemp, and contains the maximum legal amount of trace cannabinoids. 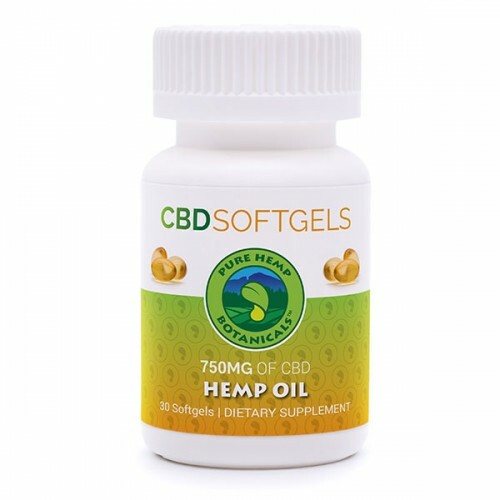 With 1500mg per one-ounce bottle, each serving delivers 50mg of CBD derived from 100% industrial hemp. Serving size is 1 dropper (1 ml) with 30 servings per bottle. Full Spectrum is the tincture you’ve come to know and love – it’s our flagship tincture, made with hemp oil, with the maximum legal amounts of trace cannabinoids included in the formulation. The main purpose in including legal trace amounts of cannabinoids such as THC or CBN is to support something called “the entourage effect.” In essence, this effect explains how small amounts of other cannabinoids can support the effectiveness of the main one in use (in our case, CBD). 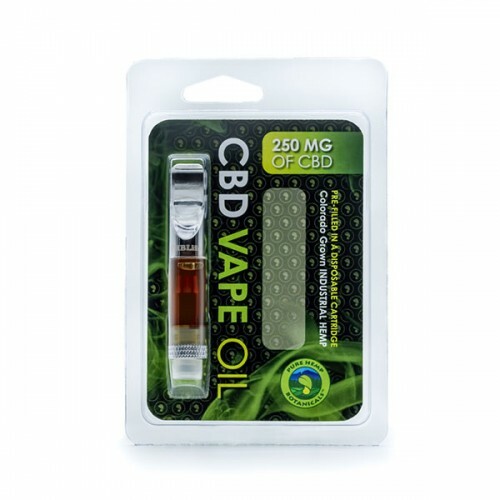 Many people find it the most helpful formulation for CBD. We always stay below the US legal limit, testing in 3rd party and in-house labs to ensure potency and purity. Full Spectrum tincture will still not get you “high” since it is based on hemp CBD instead of THC. It’s a fantastic product for everyday use, and can be discreetly added to your food and drinks. This is a beautifully balanced blend, and we’re excited for you to try it and feel the difference! 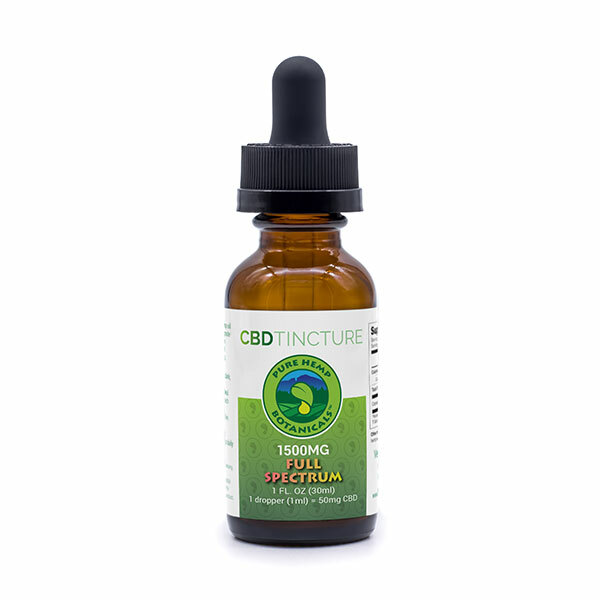 Pure Hemp Botanical’s CBD Tincture contains only the finest-quality purified cannabidiol made from organically grown industrial hemp. 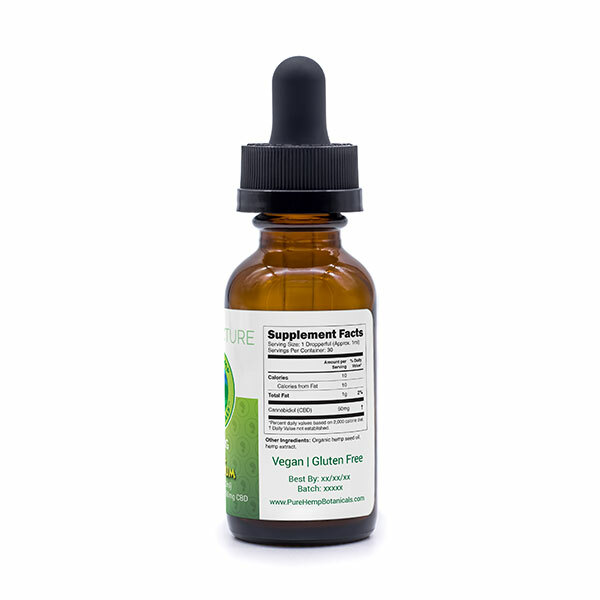 By using a full spectrum extract, this Tincture offers a balanced, consistent experience in a convenient dropper bottle. 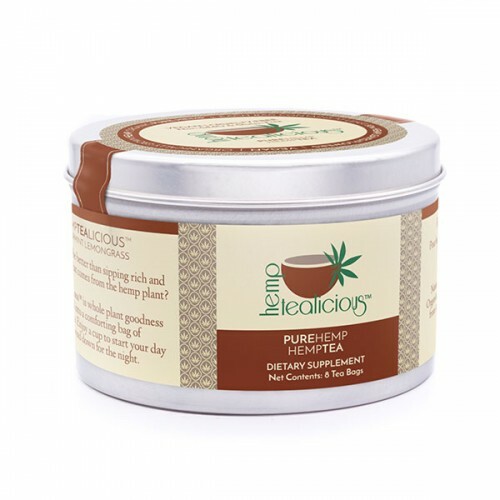 This quick-absorbing tincture can be used during the day or evening as needed. Suggested serving: 1 ml dropper. Each product has a lab result number on it that correlates to our lab testing results which are available at the following link: LAB RESULTS. Simply place your batch number into the search field (found on the product) and click search and direct link to the lab results for your product. CBD Tincture is a fast-acting, controlled dose of high-quality cannabidiol that doesn’t require inhalation. 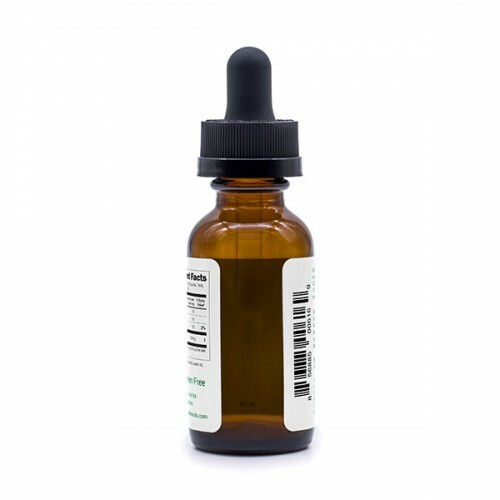 This quick-absorbing sublingual tincture has a smooth, natural flavor that works best when placed under the tongue. It’s completely pure, free of additives and discreet for easy consumption. Grown, processed and packaged in Colorado, we take pride in CBD Tincture derived using whole-plant extract. Our concentrated liquid is perfect for adding to anything you cook, so you can enjoy tinctures with the fun of edibles – just add the amount of your choice once the food is prepared! Even though CBD Tincture shows its effects quickly, rest assured that this product is non-psychoactive. 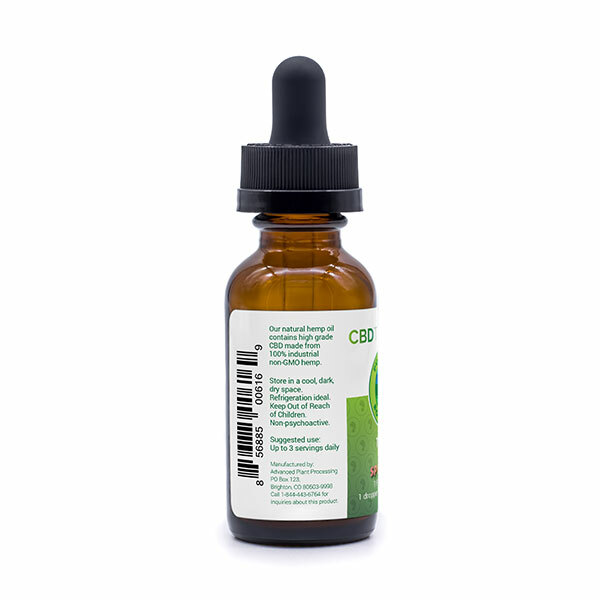 Like all of our products, CBD Tincture is always vegan, cruelty free and non-GMO. Experience one of our most popular products for yourself and see why hemp is one of the most in-demand wellness tools today! I am very happy with this product. After reading a lot of articles on what to look for in a CBD oil and its company, I settled on Pure Hemp Botanicals. I have MS and I deal with bad back spasms and spasticity issues. I also deal with bad joint pain. I started with the 750mg full spectrum once a day (per instructions) for about 2weeks. I was told I can increase to twice a day and that worked! I instantly noticed a difference in my joint pain and spasms have almost completely subsided. Since it helps with anxiety, I am able to sleep better as well. With my next order I decided to jump up to the 1,500mg full spectrum, once a day. This really feels like the correct dose going forward.